In brief: Netflix is reportedly in preliminary talks to acquire its first brick and mortar movie theater. The deal is rumored to be valued at “many tens of millions of dollars” but sources caution that too much shouldn’t be read into the matter. 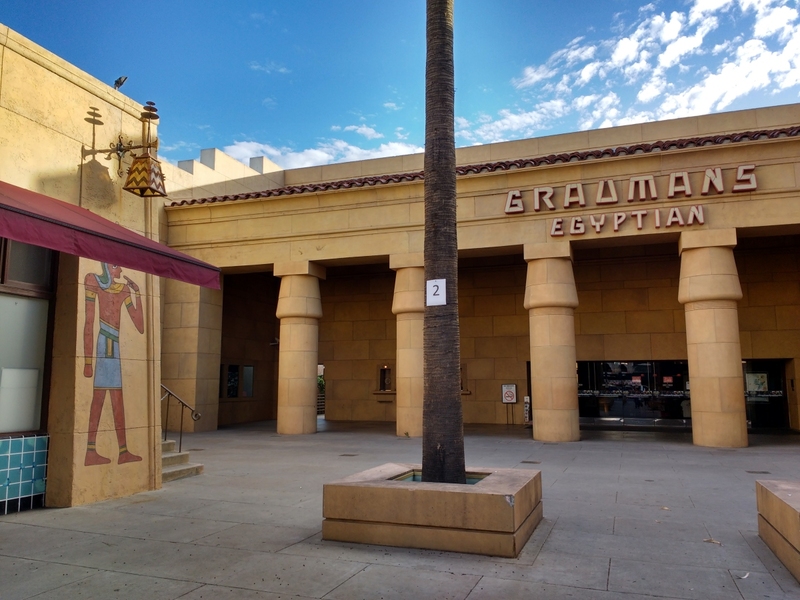 The theater in question is the historic Egyptian Theatre on Hollywood Boulevard in Hollywood, California. As Deadline outlines, the acquisition would put Netflix in good standing with the local motion picture community and help preserve a Hollywood landmark. Think of it as more of a partnership in which both Netflix and the American Cinematheque, which owns the Egyptian Theatre, benefit. Netflix would show its films on weekday nights while the American Cinematheque would get to use the facility on the weekends for screenings, festivals and lectures. The publication said an acquisition wouldn’t impact Netflix’s relationship with independent theater chains like Landmark and IPIC Theaters that currently show its films. This isn’t the first time Netflix has expressed interest in hopping into the theater business. Nearly a year ago, the streaming giant was said to be exploring the possibility of buying theaters in New York and Los Angeles to screen its original programming. Amazon is also reportedly interested in doing the same. Logistics surrounding real estate and city permits will have to be resolved before Netflix can finalize its first acquisition, we’re told.